The author of the book upon which the upcoming season of Ryan Murphy’s American Crime Story is based discusses what has changed in the 20 years since the case gripped the nation, and what has not. Designer Gianni Versace at home with his sculpture collection in 1986; Inset, Andrew Cunanan in 1985. Large photo by David Lees/The LIFE Images Collection; Inset, by Jamie Scott Lytle/Sygma, both from Getty Images. 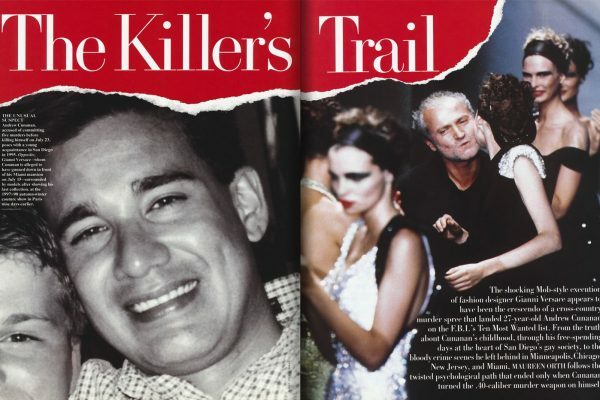 When Andrew Cunanan gunned down Gianni Versace on the steps of his Miami Beach mansion on the morning of July 15, 1997, I had just gone through the final fact-checking of a long piece I had written for Vanity Fair on the 27-year-old spree killer, still at large after taking his fifth, and most famous, victim. This was the pre-Google era, when shoe leather and landline phones were still the predominant tools of journalism. My two months of reporting had taken me to San Diego, San Francisco, Chicago, and Minneapolis; the story was ready to be sent to the printer. What had originally caught my interest was this handsome, young murder suspect who reportedly had a genius I.Q., friends everywhere, and graduated from a prestigious private school in La Jolla, California. I had never reported a murder story before—so unraveling Cunanan’s double, triple life with the help of dozens of his friends and associates, who led me through his haunts in the Hillcrest area of San Diego, then and now a gay enclave, and beyond, was fascinating. My first night in San Diego, for example, started at a male wet T-shirt (and below) contest and ended at a drag show. Cunanan, a witty, lazy, narcissistic con artist and perpetual liar, sometimes a kept boy, sometimes a drug dealer, knew the most refined closeted corners of wealth from San Diego to San Francisco just as well as he knew the roughest leather bars. In the era of Don’t Ask, Don’t Tell, he was a connector for young, closeted military officers stationed in San Diego. His first victim, Jeff Trail, in fact, was an Annapolis graduate and once his best friend. I knew Cunanan followed Versace’s career, just as I knew he was an avid reader of Vanity Fair. But until the murder, and my subsequent reporting—which became the book, Vulgar Favors: the Assassination of Gianni Versace, on which the upcoming season of FX’s American Crime Story is based—I was unaware of just how deep his antipathy and anger were that Versace was a famous gay icon and he was not. Yet in 1997, Versace—who pioneered the use of supermodels such as Naomi Campbelland Carla Bruni and the courting of celebrities to sit in the front rows of his shows, which were more like rock events—was more middle-of-the-pack couturier than the household name he’d always dreamed of becoming. It took his murder, the infamous blood stains on the steps of his Miami villa, and, perhaps most of all, Princess Diana attending his funeral in Milan with Elton John, to change all that. Versace’s killing meant calling the piece back, taking it apart on an impossible deadline and trying to stay ahead of what rapidly became the No.1 story in the country. The media circus was on; in this pre-social-media time, Cunanan’s murder spree was an early harbinger of someone willing to do anything—perhaps even to kill—to become famous. I was the one who broke the news the next morning on the Today show, from the D.C. airport on my way to Miami, that Cunanan and Versace had indeed met before, when Versace had been in San Francisco to design costumes for an opera there. Cunanan’s roommate had mentioned it. When I landed in Miami less than three hours later, 14 TV crews were lined up waiting to interview me. 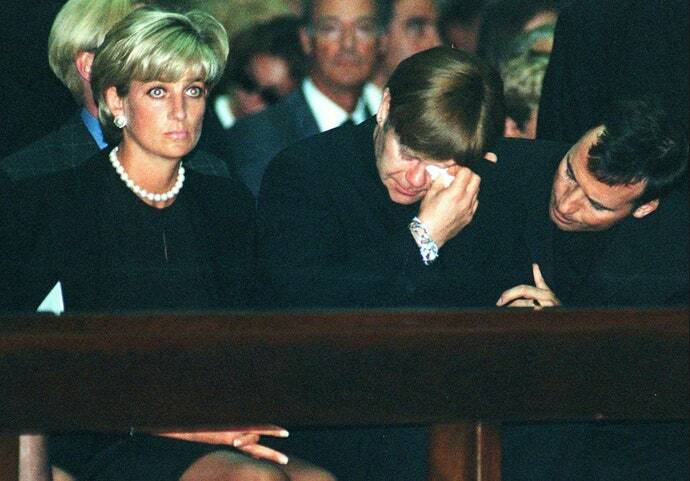 Princess Diana and Elton John during the memorial mass for Gianni Versace, inside Milan's gothic cathedral. By LUCA BRUNO/AP/REX/Shutterstock. Eight days after Versace’s murder, after the largest failed manhunt in U.S. history at the time, Cunanan was found on a particularly infamous blue houseboat with a gun in his hand and a bullet in his head. (Chillingly, the bullet that Cunanan put through his own skull traveled exactly the same trajectory as the bullet he put through Versace’s brain.) Immediately after Versace’s murder, spooked celebrities like Sylvester Stallone and Madonna, who had invested in property in South Beach, stayed away and put their places up for sale, as did the Versaces. Casa Casuarina is now a boutique hotel renting rooms for $1,000 a night. The houseboat mysteriously sunk five months after Cunanan was found; its shady owners disappeared to Germany. It’s hard to underestimate the influence that the O.J. Simpson trial, then still very recent history, had over the investigation. Local district attorneys and homicide detectives in several different states feared that they might botch a case based on circumstantial evidence and end up with the not-guilty verdict, causing them to be overly cautious and lose valuable time in pursuing Cunanan. Much has changed since then. When Cunanan committed his two murders in M inneapolis, there were 11 openly gay members serving on its police force—then a liberal number. But the detective assigned to the Jeff Trail case proved to be particularly insensitive and inept. Today, the Minneapolis police chief is a lesbian. The F.B.I. 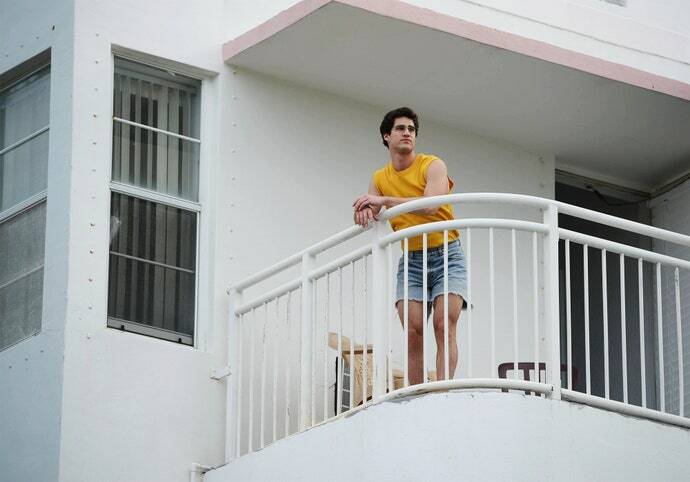 that was so clueless in how it pursued Cunanan during the five weeks he was on the Most Wanted list—he hid in plain sight around South Beach before killing Versace—that it instituted a new outreach nationally to the gay community, largely in the beginning stages of realizing its social power, and is now light-years ahead in political sophistication. But my biggest surprise was when I visited San Diego last spring for a Dateline broadcast. I went back to Flicks bar in Hillcrest, Andrew Cunanan’s favorite hangout, where he arranged many of his assignations for whatever he was peddling on any given night. Some of the regulars from his time were still regulars today, but now with paunches and wearing baggy Bermudas—hardly buffed anymore; just regular, middle-aged white guys. The new business that had moved in next door: a baby store! What hasn’t changed much is celebrity justice. Versace’s family was allowed to cremate his body and take it back to Italy before the Miami police had a chance to do more than a cursory investigation. 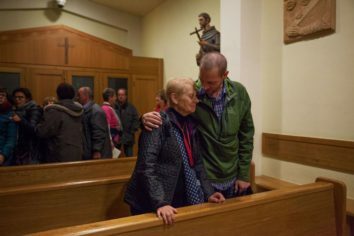 The police were not allowed to interview any members of the family. 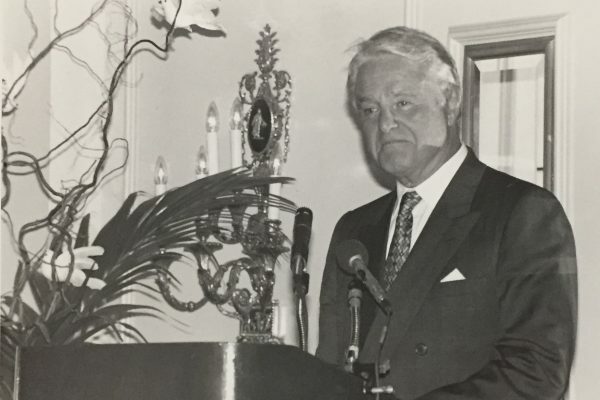 In Chicago, the powerful family of real-estate tycoon Lee Miglin, Cunanan’s third victim, was intent that Miglin’s murder be considered “random,” and that Miglin not be suspected as having previously crossed paths with Cunanan—sparing the family from the insinuations that would have come with such an association. The Chicago police never issued an official report. And today’s world, of course, is by no means less sensational or filled with delusional seekers of fame. It is certainly more so. In his yearbook, Cunanan wrote about himself “après mois, le déluge”; he was voted least likely to be forgotten. In the eighth grade, he dressed as Prince Charles and had his mother bring lobster to school for a lunch date with a classmate dressed as Princess Diana. Entertainment journalists at T.C.A. last week often asked if such seemingly fantastic biographical details were true. They are. Cunanan was so filled with rage and so intent on becoming famous that he was willing to kill for it. Who knows? Today, he might have found an outlet in that anger and hate by trolling Versace on social media. Darren Criss as Andrew Cunanan in The Assassination Of Gianni Versace: American Crime Story. One of the perquisites of having your article and book become the basis of a film or TV series, even 20 years later, is the “set visit.” Late last October, I ventured out to Los Angeles to the set of The Assassination of Gianni Versace: American Crime Story, on the Fox lot. There, I not only saw the meticulous re-creation of the interiors of the famed Versace mansion in Miami Beach, Casa Casuarina, but also met the producers, Brad Simpson and Nina Jacobson, and part of the cast and crew. (The series’s acclaimed creator, Ryan Murphy, was shooting another show in New York at the time.) They all could not have been nicer. I was taken aback by how thoroughly everyone had digested the book. “I feel I know you. I even know your turns of phrase,” the series writer, Tom Rob Smith, told me. 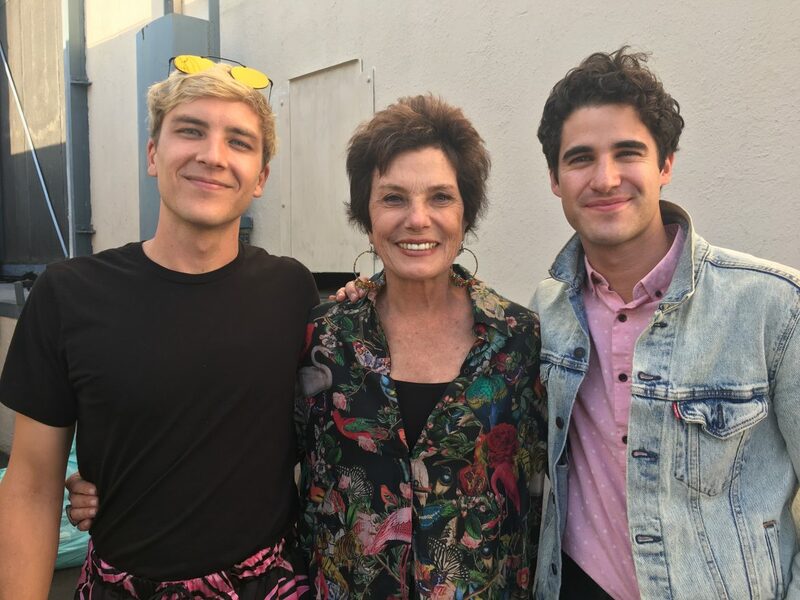 Darren Criss, who plays Cunanan, startled me because he looked so much like him. Criss is also half Filipino, just as Cunanan was. Jon Jon Briones, who plays Andrew’s manipulative, fraudster father—who always denied Andrew was gay—was also great casting. Briones said he had grown up poor in a barrio in the Philippines, and totally got the late Modesto “Pete” Cunanan’s materialism and soaring aspirations for his son. It was fun trading stories. 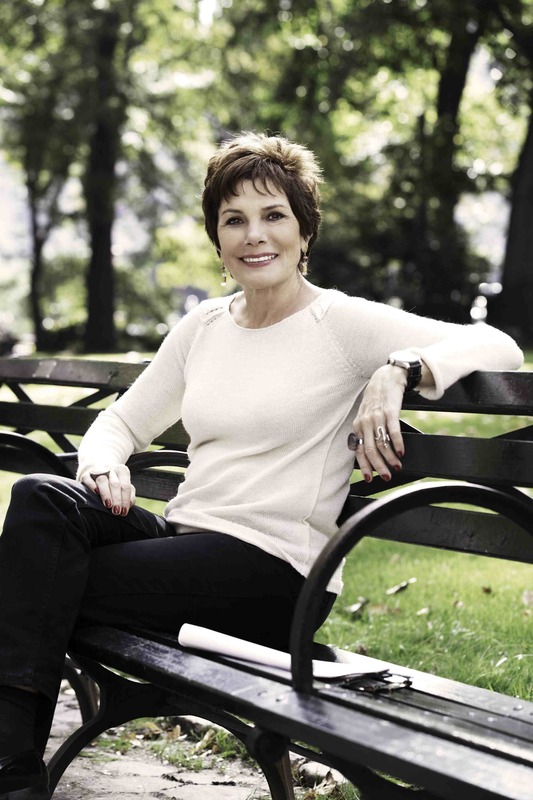 Maureen Orth has been a special correspondent for Vanity Fair since 1993.